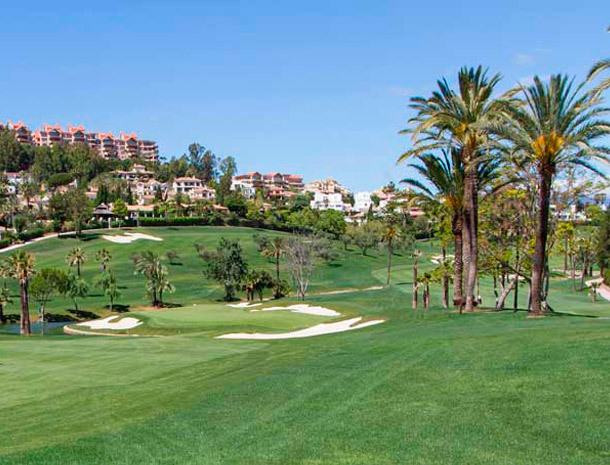 Designed by Robert Trent Jones Senior, every hole at Real Club de Golf Las Brisas has been carefully considered to be both pleasing to the eye and capable of challenging even the most experienced player. 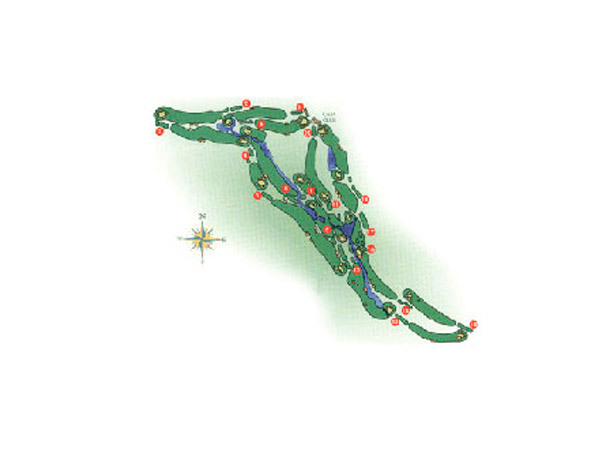 Numerous water hazards and prudent bunkering combine with subtle dog legs to suggest careful planning and good shot making are, required in order to achieve the lowest scores. 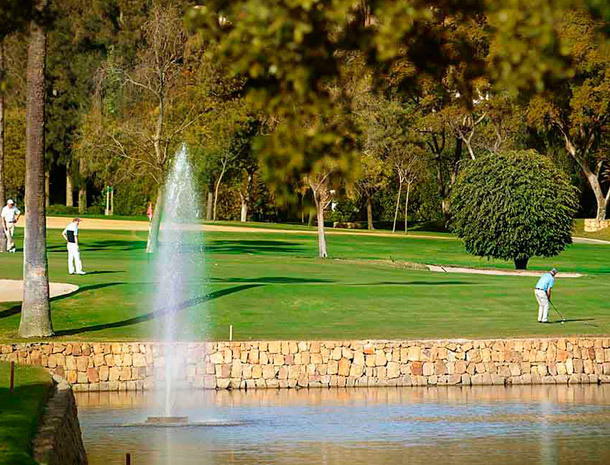 Real Club de Golf Las Brisas aspires to be the private club of choice for those who appreciate an exceptional golf experience in a relaxing social environment. 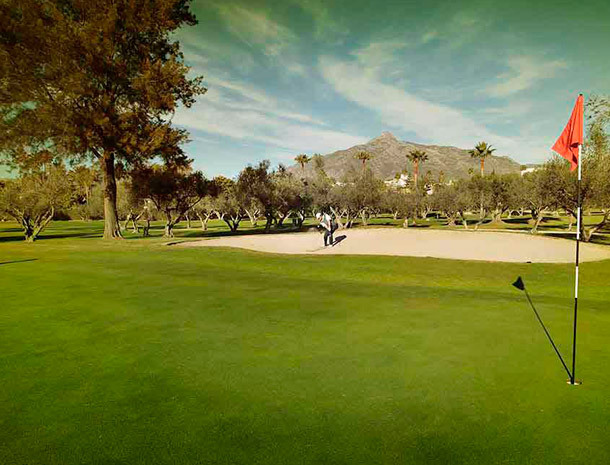 Their focus is to provide excellent service, well maintained facilities, superb dining and a variety of social events and recreational activities for the benefit of their members and their guests.